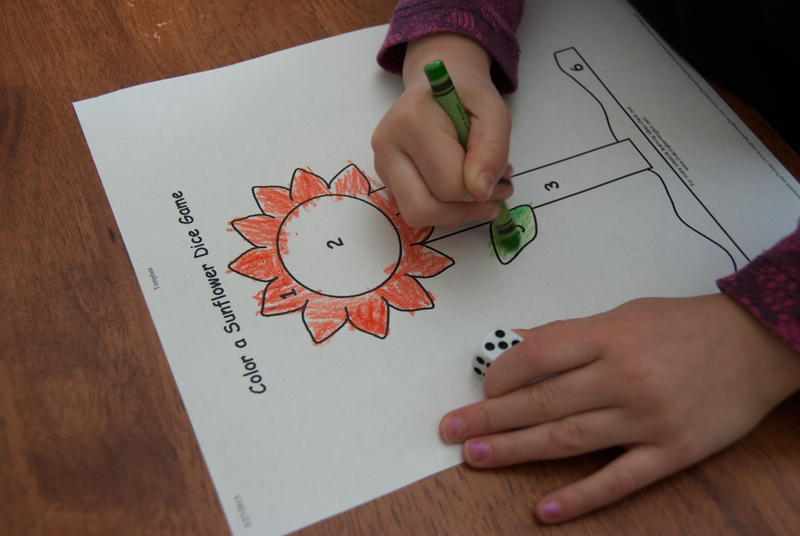 Games are a great way to teach or reenforce math learning, especially in young children. Playing games promotes motivation, positive attitudes towards mathematical concepts, and gets your kids learning without even knowing it! We started playing this one pretty young. Little Sister was able to play along (albeit not skillfully!) with the family when she was three. She didn’t quite recognize all her numbers yet, but she was quick to pick them up while playing. 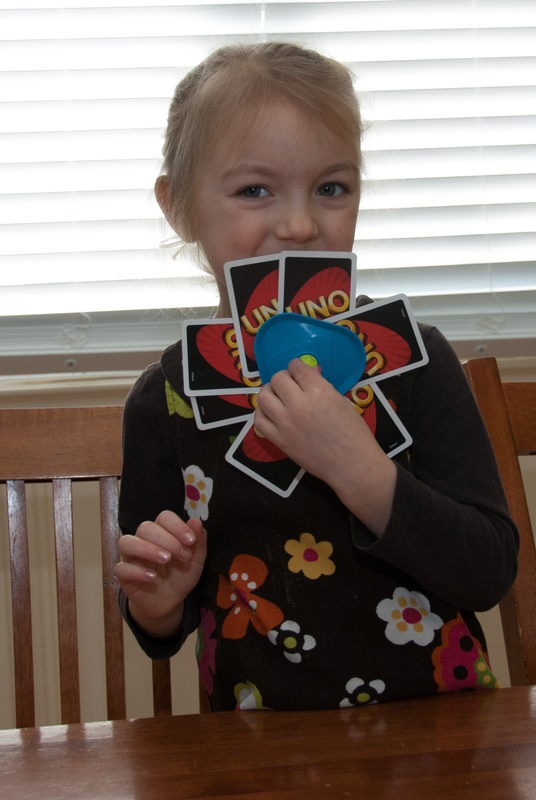 Uno is fun way to practice colours, numbers, and matching! This game can be easily modified to suit the ages and skill levels of your students. 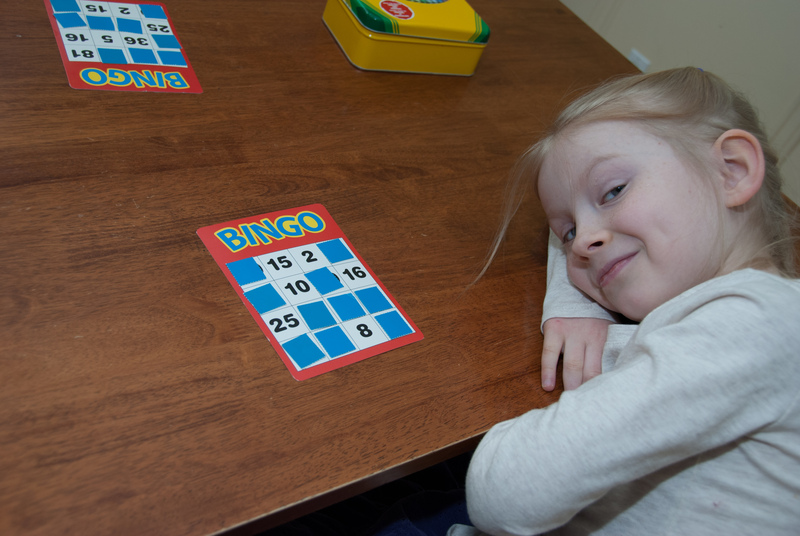 We started out playing this game just by calling out the numbers – the youngest players need help recognizing the numbers over 10, but this gives them lots of practice. Then you can move on to addition and subtraction Bingo, and multiplication and division. Pattern blocks are a fun way to explore patterning, symmetry, geometry, shape recognition, and critical thinking. It’s also a great way to keep preschoolers busy while older siblings are working with mama! My kids have loved playing dice colour by number games. They have enjoyed seeing which number they roll the most frequently with this balloon printable (exploring probability) and most lately, they’ve been colouring these turkey colour by number pages. These dice addition printables have been invaluable in helping my oldest work on her addition facts. This game requires a simple number line (1-10 or 1-20) and some game chips. I pick a number, and the kids take turns guessing a number. I answer with “higher” or “lower” and they cover all the numbers that they know the answer can’t be. Whoever guesses their number first, wins! 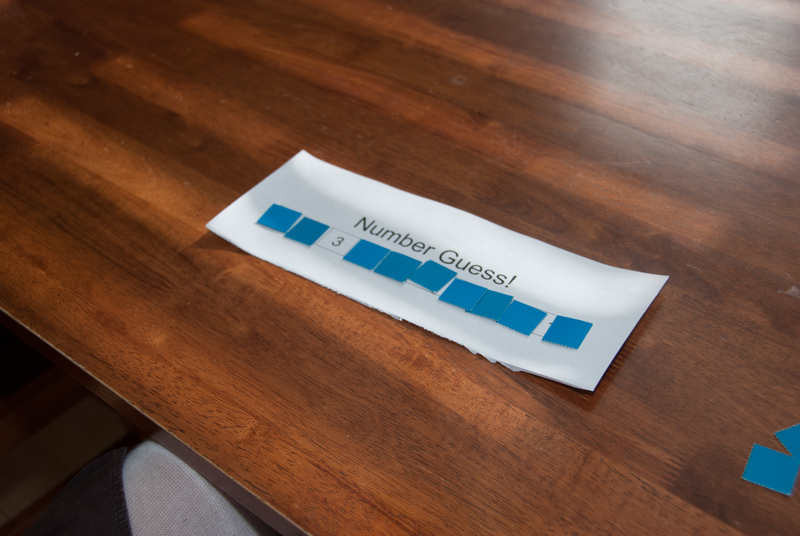 It’s a quick, fun little game that helps preschoolers with number recognition and order, and young elementary kids with critical thinking (how to eliminate the most numbers quickly). I usually pick a different number for each child, so they aren’t trying to solve for the same answer. They really enjoy taking a turn as the “picker” and having mommy guess! I heartily agree with all of these! Thanks for sharing! Thanks for stoping by Annette!